Ahead of Friday night’s match with Inter, Cagliari have provided an update on the respective conditions of some of their players. 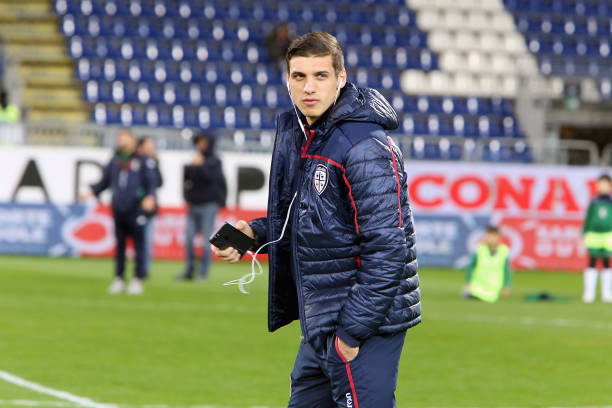 Kiril Despodov made a return to full training with his teammates while Fabrizio Cacciatore and Cyril Thereau trained partly with the team and also separately. Valter Birsa and Filippo Romagna followed personalised training schedules and Alberto Cerri underwent physiotherapy on the injury he is carrying.